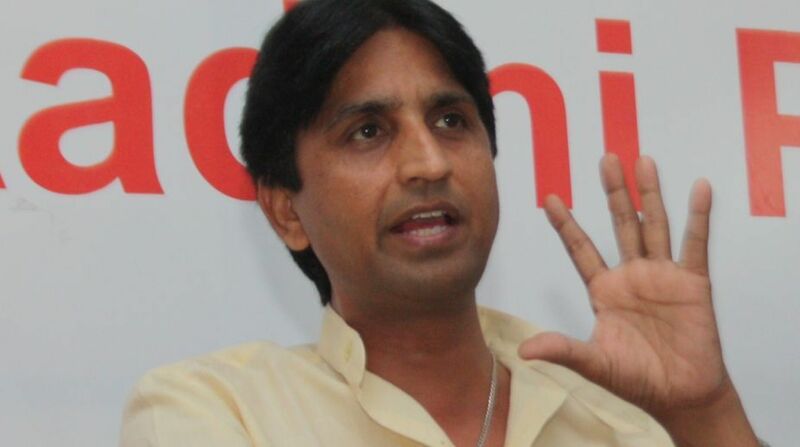 Following the footsteps of Aam Aadmi Party convenor Arvind Kejriwal, AAP leader Kumar Vishwas on Monday tendered an apology to Finance Minister Arun Jaitley seeking the withdrawal of a civil defamation case filed by the BJP leader against him. The Delhi High Court has accepted the apology tendered by Kumar Vishwas for levelling allegations against Arun Jaitley. Justice Rajiv Sahai Endlaw noted that Vishwas had without any reservation, unequivocally withdrawn all the allegations levelled against the BJP leader. Senior advocate Rajiv Nayar and advocate Manik Dogra, who appeared for Jaitley, said they had accepted Vishwas’s apology. Jaitley had lodged the Rs 10 crore defamation suit in December 2015 against Kejriwal and the five AAP leaders after they had alleged financial irregularities in the Delhi and District Cricket Association (DDCA) when the Union minister was its president. The BJP leader had denied all the allegations. In April, the Delhi High Court had disposed of the defamation suit filed by Jaitley against Kejriwal, after the Delhi CM apologised to the BJP leader for his remarks. Other than Kejriwal, four other AAP leaders — Sanjay Singh, Ashutosh, Deepak Bajpai and Raghav Chadha — had also apologised to Jaitley for their allegations.